“The Pink-Link Breast Cancer Social Network provides valuable community and support resources for women affected by Breast Cancer. 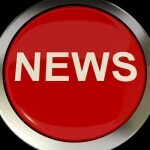 Pink-Link is a nonprofit organization and all online services are free. Pink-Link’s key service is an online database of Breast Cancer survivors, family members and friends. Connecting with other survivors creates an intimate and personal link between those going through breast cancer treatment and those that have completed their treatment. Our website is an honest and real forum to share and support those with breast cancer. Victoria Tashman is the Founder of Pink-Link. After completing a year of Breast Cancer treatment, Victoria wanted to give back to the community that supported her. Victoria had a wide support group of friends and family and met many women who were battling breast cancer on their own. Some of these women were afraid of talking to their doctors and some women suffered through treatment all alone. Victoria realized that many women were either unable or uncomfortable attending local support groups. And they were less likely to find someone with enough similar circumstances to relate to. Click HERE to hear Vicki’s Interview. Victoria decided to address this need by creating an on-line database of patients and survivors. Victoria envisions women diagnosed with breast cancer getting the particular, targeted support they need from the comfort of their own home. Pink-Link is a nonprofit organization that connects breast cancer survivors for free, online. On their website, www.pink-link.org, women can connect with other women with similar breast cancer issues. Pink-Link has members in all 50 states and internationally. http://www.pink-link.org or to Vicki’s blog at: http://www.CanSurvivorBlog.com. End ovary pain, prevent ovarian cyst rupture, heal ruptured ovarian cysts faster, books fertility, balance your system, become healthier, regulate your menstrual cycle, reduce the risk of cancer, eliminate ovarian cysts, improve your mood, and even lose weight. Treatments that are natural to the body are not only the healthy choice, but also very effective as well as permanent if continued. 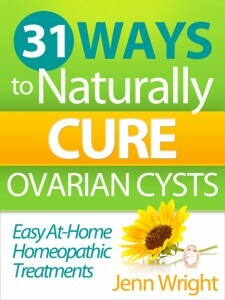 Discover what has helped thousands of women all over the world end their ovarian cyst pain and keep it away for good! All of these steps involve natural treatments and supplements that will allow your body to fight abnormalities such as ovarian cysts the way that it should. The simple steps are laid out in a way that makes it easy to stay on track and not feel overwhelmed. The vegetarian and vegan diets are well known for natural healing health benefits on the human body. Leading a vegetarian lifestyle help manage health conditions, improve the environment and teach you how to develop good eating habits. So what are the main health benefits of adopting a vegetarian or vegan diet? 1) A vegetarian diet is rich in antioxidants that help to fight free radicals that can cause disease in the body. 7) A vegetarian diet can help to improve your energy levels and improve your skin to give it a natural glow to it. 8) A vegetarian diet can help to manage food allergies. So what steps could you take today to start a healthy vegetarian or vegan diet? Well it is important to see your doctor and nutritionist for guidance and get an ebook or course that can help you make the transition properly. 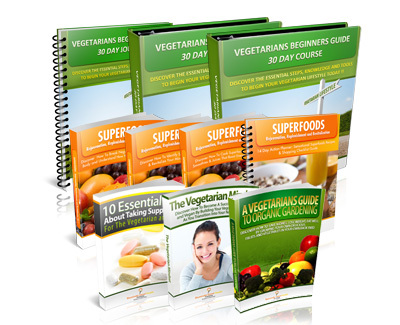 The best vegetarian lifestyle course is The Vegetarian’s Beginner’s Guide 30 Day Course http://www.vegetariansbeginnersguide.com to learn more sign up here or follow us on twitter http://www.twitter.com/vegbegguide. Remember that your health is your greatest wealth. 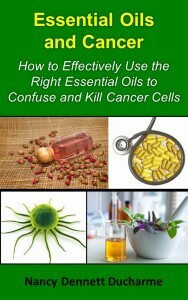 Much research has been done about the power of pure, therapeutic grade essential oils and cancer. Recently, international laboratory research has demonstrated frankincense essential oil’s ability to shut down cancer cells without harming healthy cells. 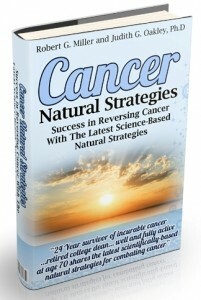 It shuts the cancer cells down by probing the nucleus and resetting the cancerous DNA to normal cellular DNA. The cancer industry has suppressed information like this for years in order to maintain the status quo of expensive and toxic chemotherapy and radiation treatments. When using Sacred Frankincense (boswellia sacra) to address your tumors and cancer, the healthy cells are supported while the fast growing cancer cells are being digested. The only side effects people experience from this approach is better health. No negative side effects, No surgery, and No poison. Frankincense has been used for medicinal purposes for thousands of years and now we are rediscovering the power of essential oils that ancient civilizations used for their medicine everyday. 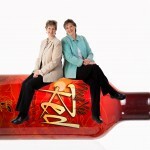 Most people are interested in taking control of their healthcare needs in a natural way, Catherine & her sister Elizabeth did just that when they started using essential oils. They figure there are two types of people in the world, those that choose to reduce the toxic load their bodies have to encounter each day and those that don’t. We have decided to join those who want to live a natural and chemical free lifestyle and we have chosen Young Living as our partner. “The cancer field is changing. It’s now all about genetics…not the genes we’re born with, but how the ones we have now are being “expressed” every minute of the day and night. Research biologists have now proven that lifestyle regulates gene expression. In correcting the way our genes communicate with each other we can halt, even reverse cancer. Have you ever considered that the very foods we’re told are healthy, might actually be quite the opposite? The Paleo Diet is gaining a huge following, yet turns conventional wisdom on its head. At its core, Paleo promotes eating real, whole, unprocessed foods. Meat should be grass-fed and good quality. Fish shouldn’t be farmed, rather wild, line caught. Where possible, fruit and vegetables should be organic, local and seasonal. Avoid caged eggs, and instead go for organic, free-range eggs. All sounds good so far, but what’s missing? Paleo excludes grains (bread, pasta and rice for example), legumes (beans and soy products) and dairy, as these contain many components that are relatively new in human history – and which evidence suggests we just do not handle very well. 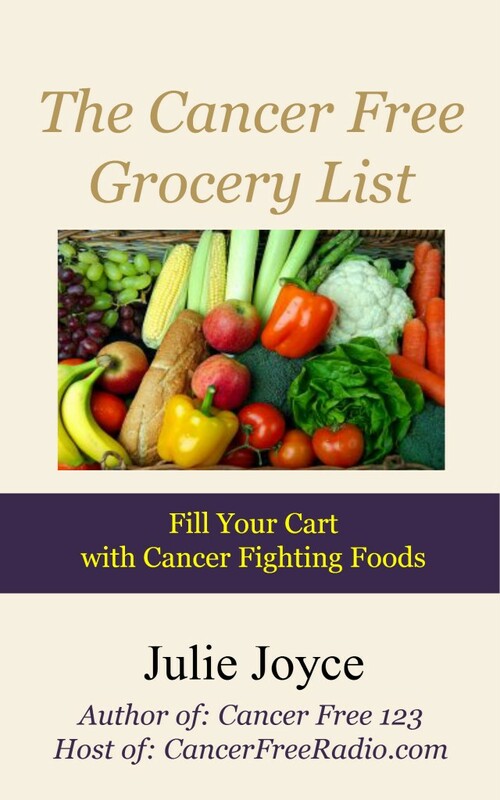 Grains contain things like Lectins, gluten and phytates, which seem to cause many problems. Fortunately the popularity of Paleo means there are many personal examples of how following this way of eating has transformed the health of many. Many people find breakfast a concern, since of course, traditional breakfast includes very un Paleo food, such as toast, pastries, cereal (in no-fat milk) and sugar laden juices. So what can you have for a Paleo Breakfast? Fortunately there are countless options. Omelettes are a great start to the day, but if you don’t have time, try using a crockpot to make a breakfast casserole. How to start? Some people take the gradual approach, slowly start cutting down on grains, before giving them up altogether. 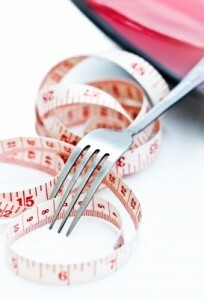 I’d recommend going all in – why not try a Paleo diet, strictly, for 30 days. If you don’t feel any better afterwards, you can go back to what you did before – no loss. But alternatively, you might find a renewed health you didn’t know was possible.